Have you ever experienced the relaxing effects of water running over a rocky stream bed? It’s hard not to be mesmerized by the rippling motion and quiet whoosh of water. So much so, that it’s hard to ignore a moment that brings it forth so vividly. That’s exactly what I experienced when I first saw Golden Marinace Granite Countertops. Marinace granite is a slab that looks like individual stones. It’s not man-made. It consists of individual rounded petrified stones called “clasts” that have been naturally cemented together by a finer grained black material. It’s believed that glaciers played a part in the tumbling of the stones before they were cemented together. Because the clasts are made up of different materials, there are 100s of colors in each slab, but each seem to fall into a general color theme – green, red, gold, or black. 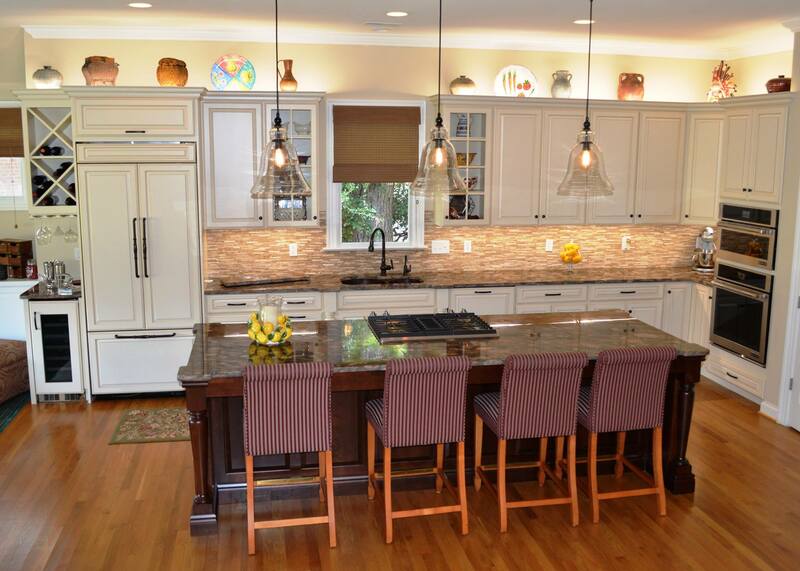 The Golden Marinace Granite Countertops that I saw were part of a kitchen renovation by Shoreline Cabinet Company in Wilmington, North Carolina. I was blown away by the shimmering gold details and fluid-like motion the clasts seemed to have. This probably wasn’t the first time I’d ever seen marinace granite, but it was the first time I felt drawn to make note of it. Granite countertops commonly found in homes for sale in Wilmington have a mottled pattern to them. 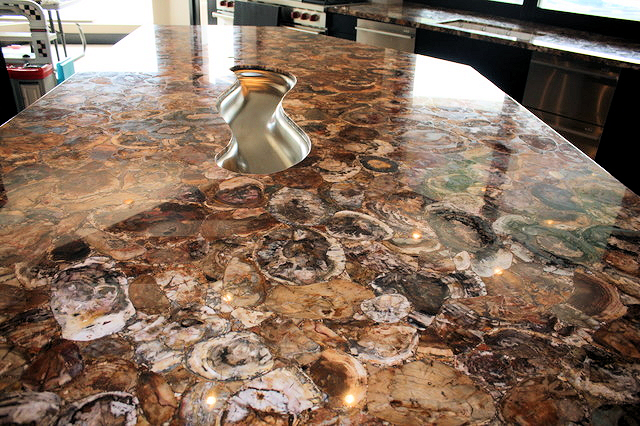 So, the Golden Marinace Granite Countertops installed by Shoreline got me thinking about other exotic countertop styles that may be available. 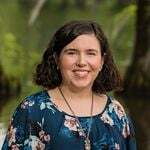 Here’s what I found. 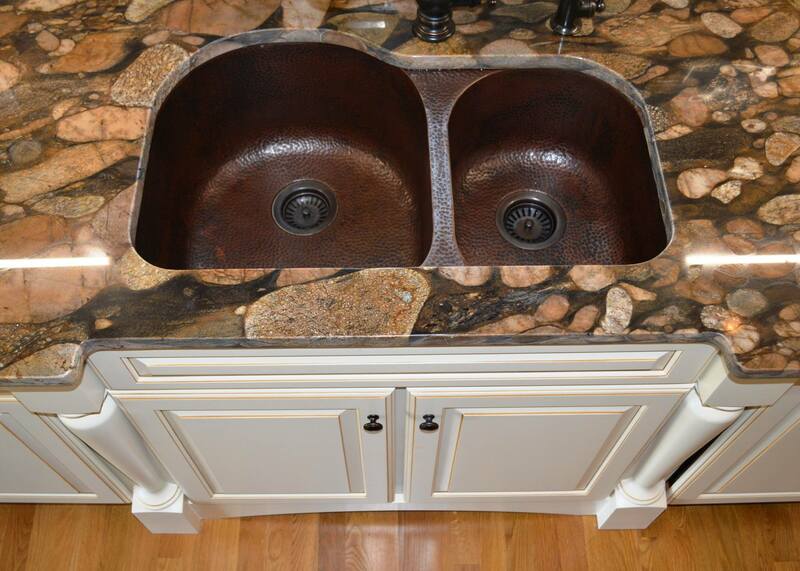 Wood stone is another rare style of granite countertop. The pattern looks like the rings that grow in the interior of a tree and reminds me of tree ring wood floors where whole trees are cut crosswise and pieced together, instead of lengthwise as boards. The granite comes in warm colors ranging from yellow-gold to mahogany, and the density of the rings varies with each slab. 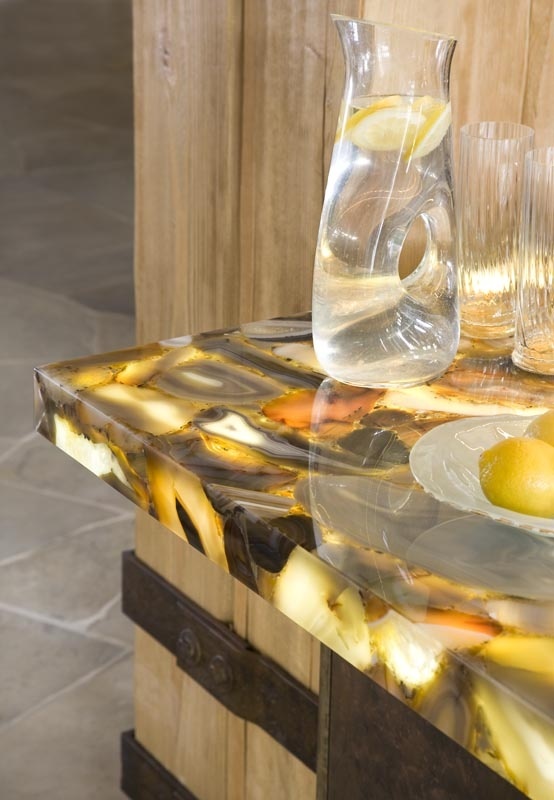 While wood stone granite just looks like wood, there’s actually petrified wood that you can buy to use as a countertop. Over millions of year, the layers of the trees were replaced with minerals making them hard as rock while maintaining the cellular structure. The most sought after version is from Africa and contains rare specimens of petrified wood blended together with magnificent ammonites and chambered nautilus. I don’t know about you, but as a kid, I loved geodes. Their crystal insides and rainbow colors were beautiful. 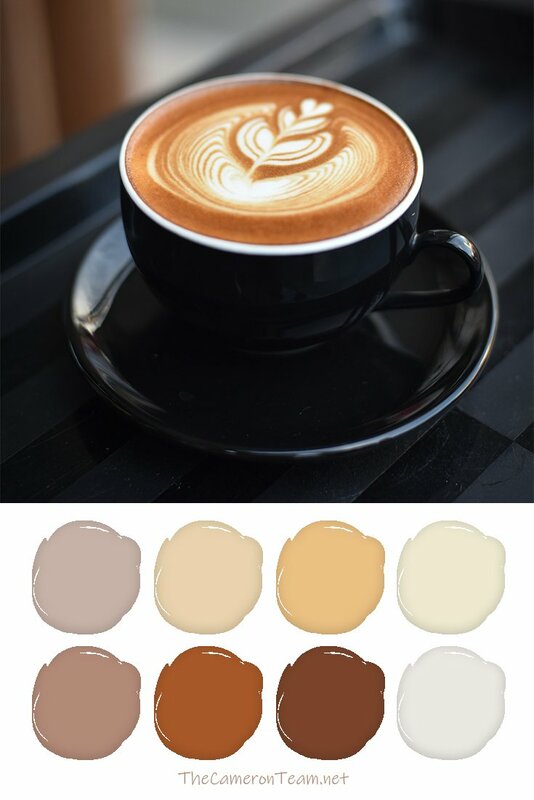 Now, you can get whole countertops made out of them and there’s just as many color schemes to choose from. Some designers even backlight them, like in this photo. The results are very cool. As a material, concrete is very durable. 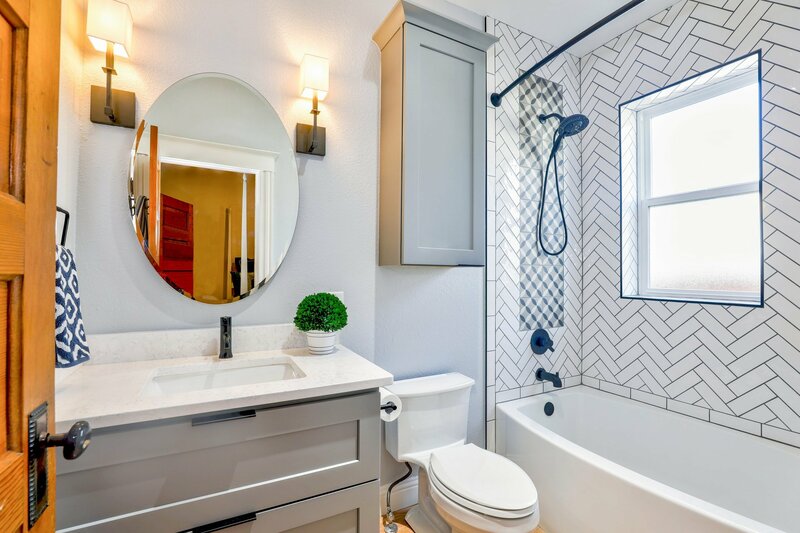 They are not, however, the prettiest; but they do have one interesting advantage over other countertops – they can be customized. Dying is one option. Another is inlays – gemstones, sea glass, metal die cut shapes, glass blocks, shells, etc. 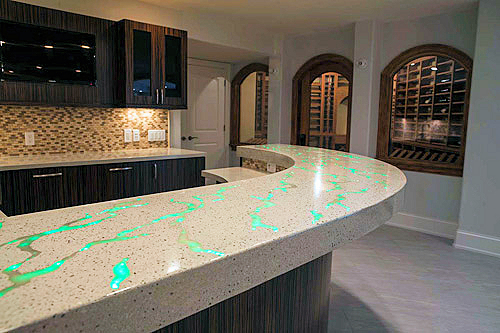 The countertop pictured here is from JM Lifestyles and is concrete inlaid with fiber optics. Just think of all the possibilities! 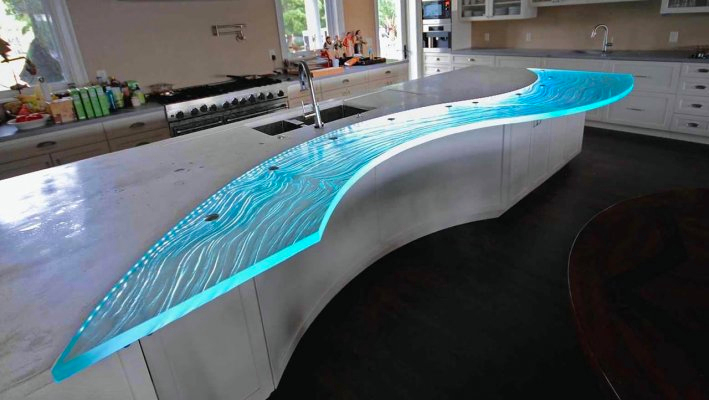 Glass is a common building material, but isn’t often used as a countertop, not like granite or laminate. 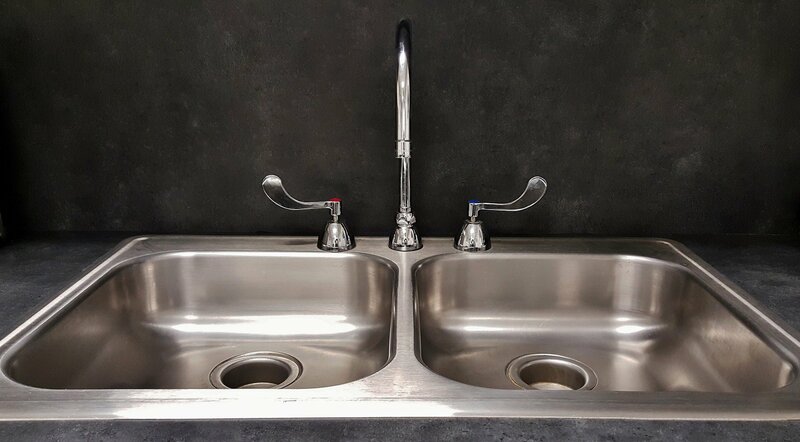 It’s hard to keep clean of fingerprints and is more prone to cracks than stone options; however, it can be a fun kitchen accent. This blue glass has been textured to resemble water. In this kitchen, it’s only used as a ledge, but similar glass has also been used for topping kitchen islands. This style is the perfect option for beachside homes or anyone who has home décor inspired by the ocean. 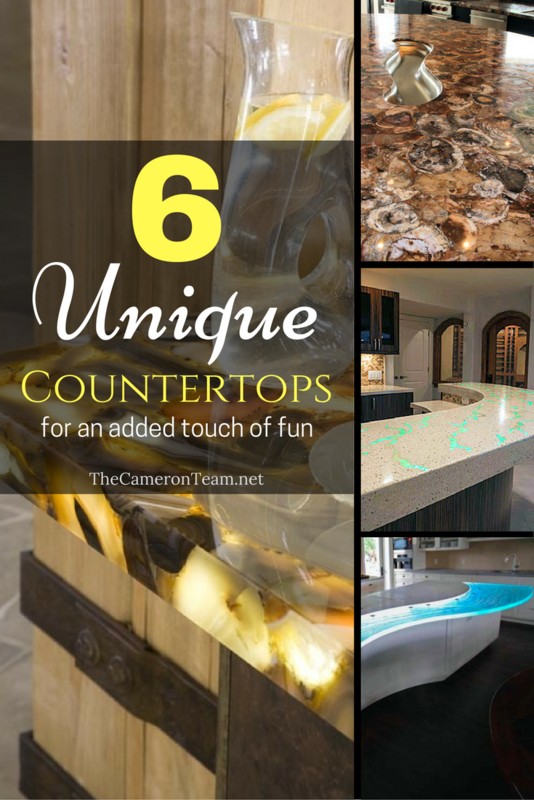 If you’re looking to add a unique touch to your kitchen, consider a rare countertop material. 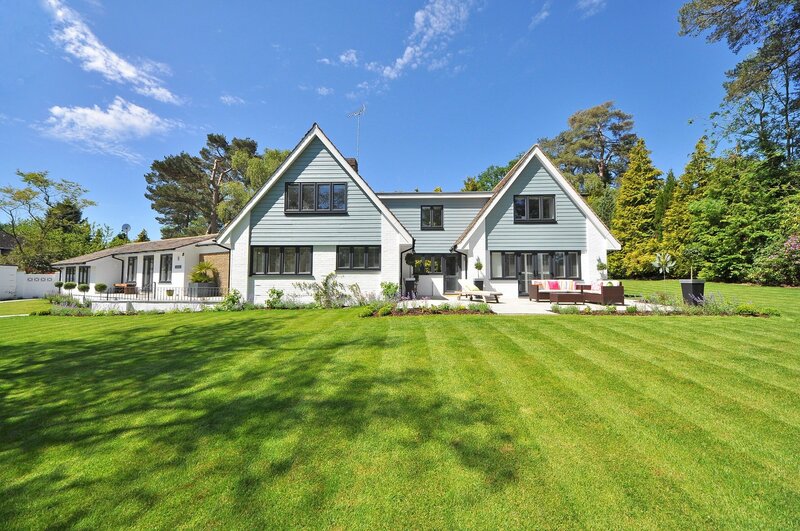 The options listed above are all uncommon and fit multiple budgets. Choosing one is sure to make the kitchen your favorite room in the home. 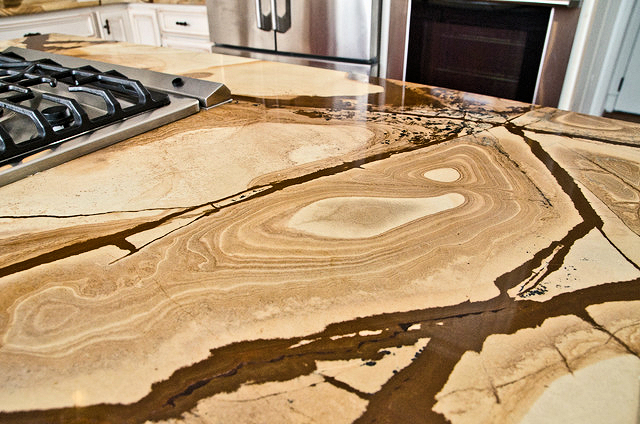 Do you know of another exotic or rare countertop material? Share it in the comments!